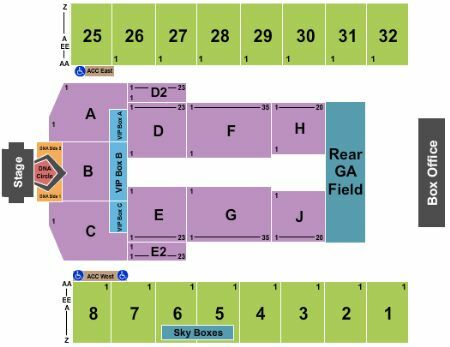 Backstreet Boys Hershey Tickets - 8/18/2019 - Hersheypark Stadium at Stub.com! ADA accessible these tickets allow for wheelchair access if needed. Chairs are provided for non-wheelchair customers. MobileQR Entry. Scan your tickets from your mobile phone for this event. Do not print these tickets. Local Pickup Tickets will be ready for delivery by Aug 18, 2019. VIP MEET AND GREET AND PHOTO WITH THE BACKSTREET BOYS PLUS PREMIUM TICKETS AND VIP GIFT BAG! !